When a box from Wean Green showed up at my door the other day, I was more than excited. We just moved into our new house so it's perfect timing to have new fun kitchen goodies! But, I couldn't help but be curious as to what was inside. I knew it was glass tupperware but wondered what made it different from any other tupperware. Well...as you can see, it's the first tupperware I've seen that looks like something you want to store on your countertops instead of inside your drawers. 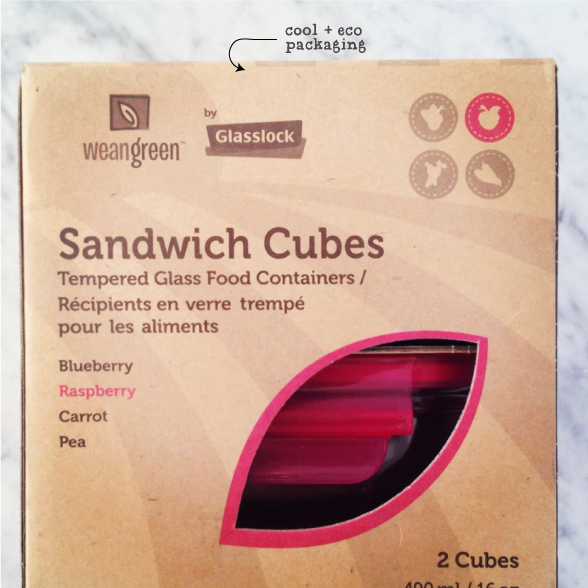 Wean Green is made from glass instead of plastic. 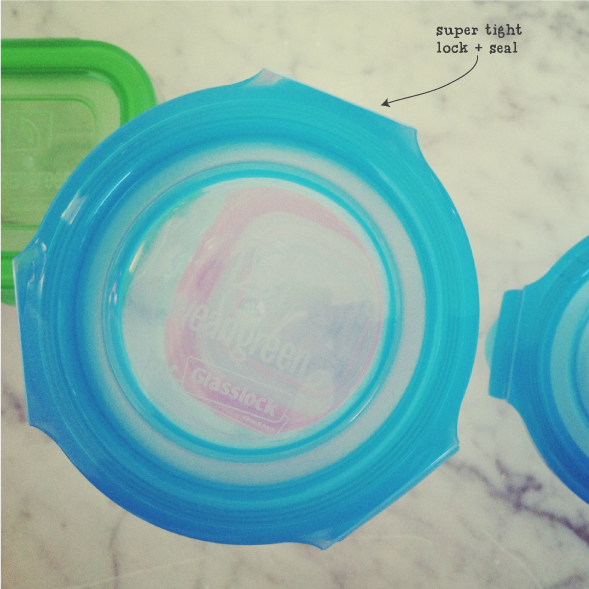 And the intention behind this tupperware is for mom's to use them in their baby bags! Wean Green is a Canadian company dedicated to providing parents with safe and environmental baby products that fit into every parent's diaper bag. We love researching environmentally friendly, modern, and unique baby products. We also love it when our diaper bags match our shoes! With this in mind, we created a company devoted to combining eco and chic in all of our products. Our eco-chic designs make it possible for parents to choose environmental products without sacrificing style. Wean Green grows with your baby, too. 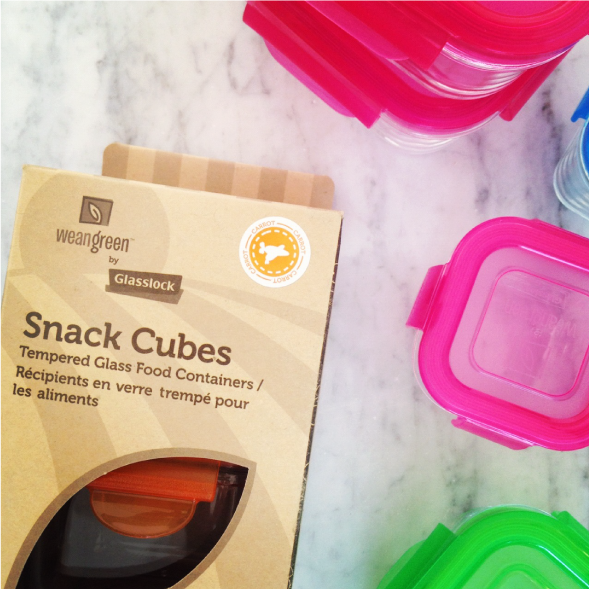 Our Wean Cubes were designed with many secondary uses, including keeping cereal from spilling all over your purse! Our goal is to ensure that your eco-footprint does not grow faster than your baby's sweet little feet. The Wean Green team continues to design products that will meet the expectations of our weaners and their proud parents. Check out all of their modern products to see what suits your family best. Thank You Wean Green. I'm stoked and I know others will be too! September 19, 2012 by Juli Novotny.